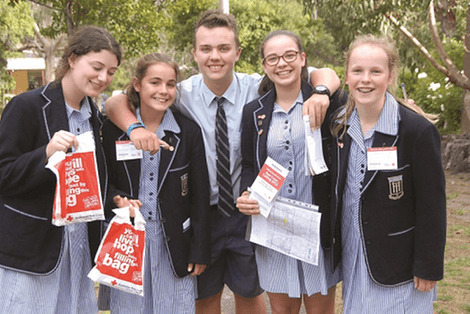 With 734 students from Prep to Year 12, Huntingtower students are celebrated as individuals with unique talents and needs. Everyone is known, nurtured and loved. There is a strong focus on students’ spiritual nature. Huntingtower’s Christian environment encourages respect of all faiths and an understanding of every individual’s unlimited nature as a child of God. Huntingtower’s vision is to ensure that all students have the life skills they need to excel in the 21st century. The curriculum is innovative and dynamic. Dedicated and professional staff guide students in the development of sound values, beliefs and attitudes. The average VCE class size is around 13, which ensures individual attention at this particularly important time. In all areas, including academic pursuits, sport, public speaking, dramatic productions and a superb classical music program, Huntingtower students are encouraged to strive to do their best.